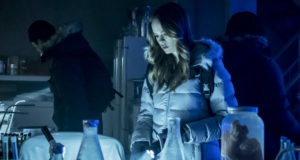 Just a few days ago, we were asking about other stars from the original Flash series showing up on the new one... now, thanks to THR, there’s news that another one will show up… with a twist! 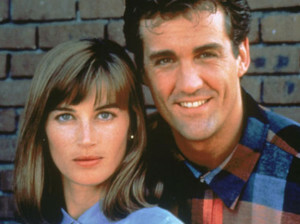 Amanda Pays, who played Dr. Tina McGee on the original Flash show, will be appearing on the new Flash series as…. Dr. Tina McGee! This time around, Tina will be an employee of a rival company to STAR Labs. 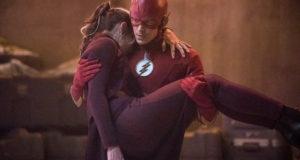 Let’s hope for a reunion with John Wesley Shipp? You can read the Hollywood Reporter article that broke this news here.